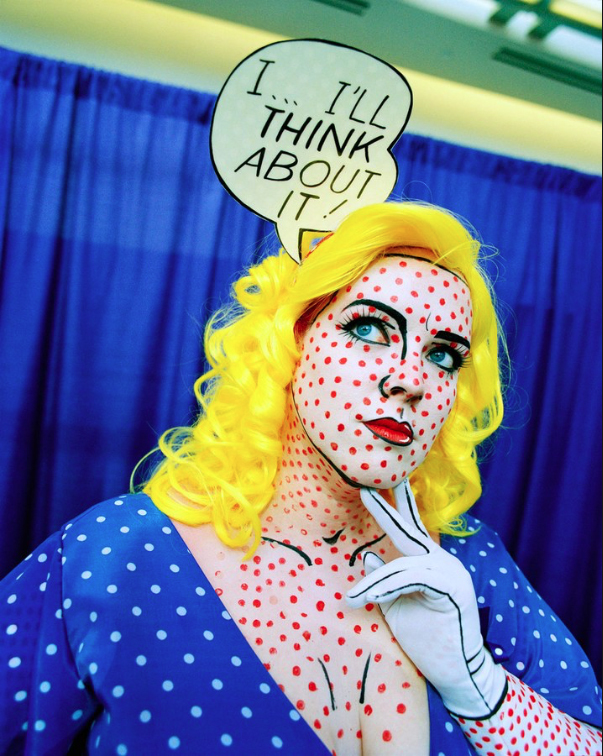 Earlier this month, Russian-born photographer Lena Herzog traveled to San Diego to chronicle Comic-Con, the annual comic-and-fantasy convention known for attracting meticulously costumed fans, in fine-art format. After capturing dozens of attendees in quiet moments, Herzog—whose work has been published in The New Yorker, The New York Times, and The Paris Review—passed along a selection of her portraits to Vanity Fair. Below, a close-up look at some of the convention’s most fanciful costumes, and the people behind them.